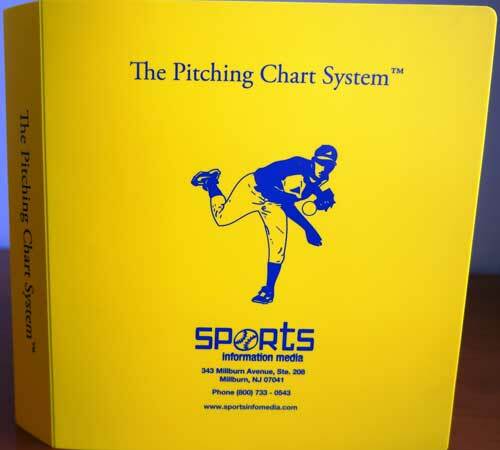 The Pitching Chart System is our flagship product. The power of the system is it's flexibility. It is easy to use the system in as much detail as needed, or keep it simple and focus on certain key points. 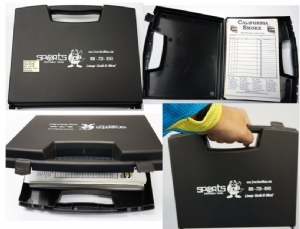 NOTE: Please be advised that we have introduced a new binder effective March 2015. 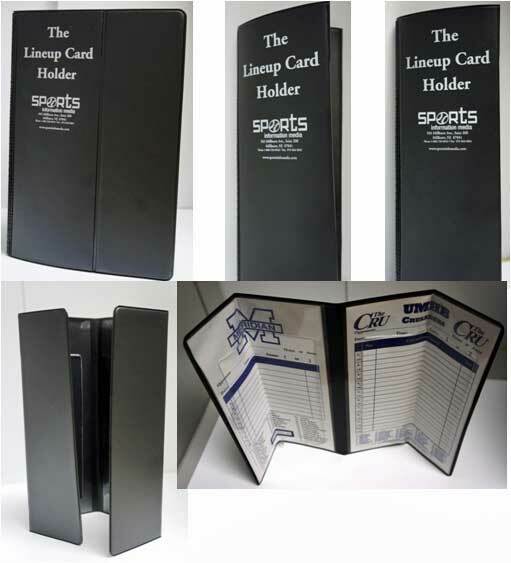 The new binder does not have a fold-in panel and is now made out of a very durable and flexible 55 gauge polyvinyl. The new binder will be more durable and less susceptible to cracking at the seams. Another new binder feature is slanted 'D' rings.